I spent the morning with my youngest daughter in La Grange. I had seen a new store advertised on Facebook that looked interesting, so with only one child in tow for a change, I went to check it out. Did you know Brownsboro is home to Foxhollow, a bio-dynamic farm on Hwy 329? Their farm store offers grass-fed beef, as well as fresh produce and pasture-raised chicken. But don’t stop there! Other residents of Brownsboro raise livestock, including lambs and cattle, and grow produce for their families, neighbors, and commercial retailers. On my farm, we have 14 laying hens, which produce nearly a dozen eggs a day. 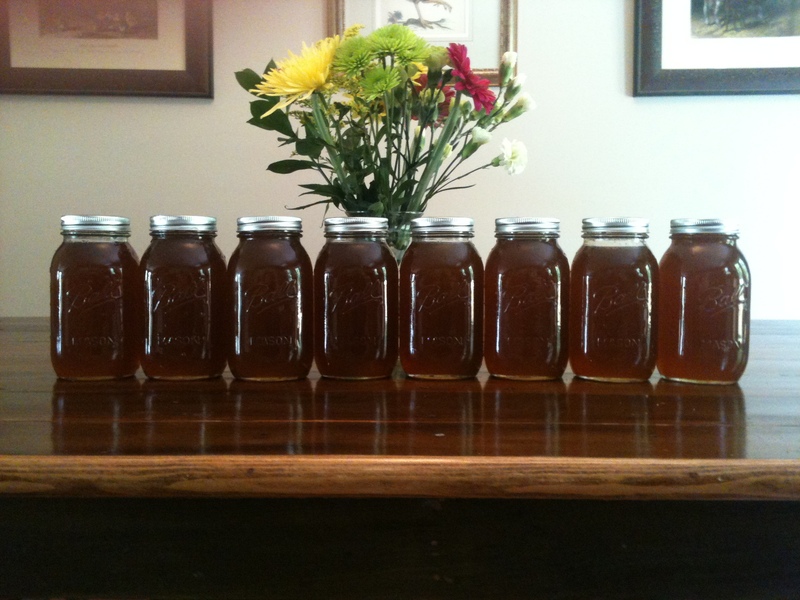 Last year we raised pigs, and we became beekeepers this spring when we got our first hive of honeybees. We’ll be featuring more farms throughout the coming weeks. 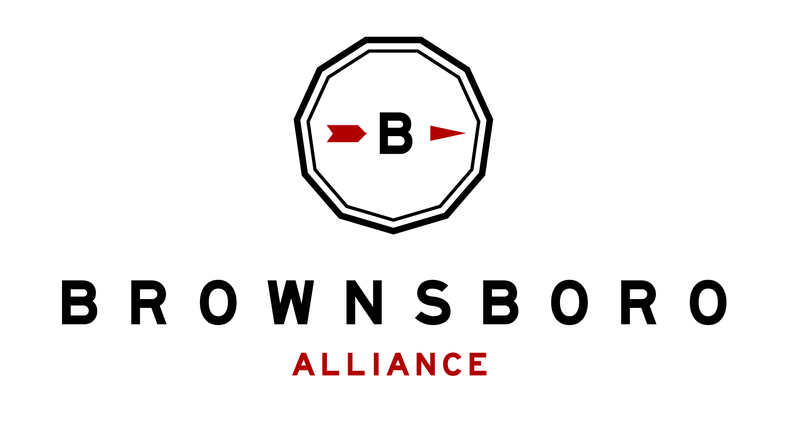 I would encourage Brownsboro residents to explore our community, which quietly has more to offer than one might imagine. If you have the resources, look into what you might do on your own land, even if it is only a small garden for your family. Sign up for one of Foxhollow’s classes at their folk school, where you can learn anything from canning to felting to raising chickens. And of course, shop locally!